A countywide campaign to kill mosquitoes is in full force after the county’s first human case of West Nile virus was confirmed last week. A 73-year-old man from Del Mar has tested positive for the mosquito-borne disease. Earlier in August, the man was hospitalized with symptoms of encephalitis, an inflammation of the brain that can be caused by viral or bacterial infections. Authorities later confirmed his diagnosis of West Nile virus. The diagnosis has triggered many inquiries about how people should protect themselves and what the county is doing to control mosquito breeding. We also have fielded questions about whether pets are at risk. The county’s Vector Control Program employs a team of technicians to treat sources of mosquito breeding with larvicide and tiny fish that eat mosquito larvae. Drainage ditches, unmaintained swimming pools, ponds, horse troughs and any place else where water can stand for a week can become a breeding source. For hard-to-reach places – like our coastal lagoons – the county employs helicopters to apply larvicide from the air. As part of an ongoing effort, aerial larvicide applications are scheduled for this week. The active ingredient of the larvicide is a biological material specifically targeted to the larval stages of mosquitos. That means it presents no health risks to people, wildlife or pets. What about pets and West Nile virus, though? We know that certain kinds of birds are highly-susceptible to the disease. That’s why we ask people to report any discovery of a recently-dead crow right away. We also use flocks of sentinel chickens to track the disease. Chickens don’t get sick from West Nile virus but exposure to the virus can be detected in their blood. 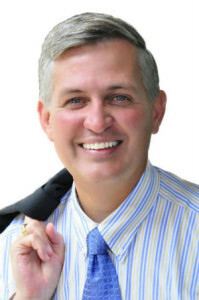 In responding to a local resident’s inquiry, a chief from the county’s Department of Environmental Health, in consultation with the county veterinarian, wrote that no cases of West Nile virus have been reported in dogs or cats. Healthy dogs and cats, Community Health Division Chief Rebecca Lafreniere wrote, are quite resistant to West Nile virus — much more so than are people, birds and horses. Many studies have shown that when dogs contract the virus, symptoms are seldom detectable and amounts of the virus are too low for mosquitos to transmit it to other organisms. By contrast, birds such as crows and jays can develop high amounts of virus within their tissues, enough to transmit it to mosquitoes, which in turn can infect people. Horses can get sick from West Nile virus but don’t produce enough of the virus to infect mosquitoes. Fortunately, effective West Nile virus vaccines exist for horses. As for people, 80 percent of those who are exposed to the virus show no symptoms. People experiencing flu-like symptoms after being bitten are encouraged to report the exposure to their doctor. A patient can be tested for West Nile virus but no specific treatment exists for the disease. 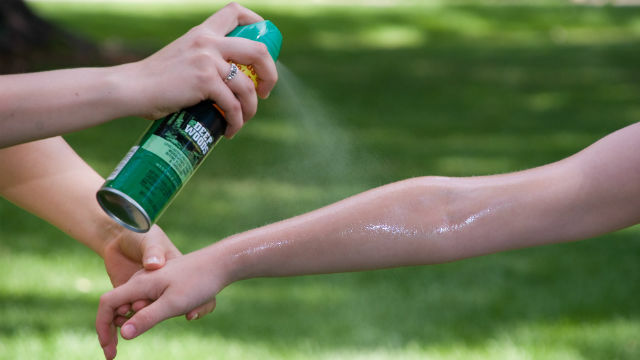 Public health authorities urge residents to apply repellent or wear long sleeves and pants when outdoors or stay inside at dawn and dusk, when mosquitoes are most active. Be sure the screens on your windows and doors are in good shape. Dump any standing water on your property, and if you’re harvesting rain water, be sure container openings are well-screened. Thank you for helping us to fight the bite. To learn more, call (858) 694-2888 or visit www.SDVector.com.